MOTIVATED SESLLER! 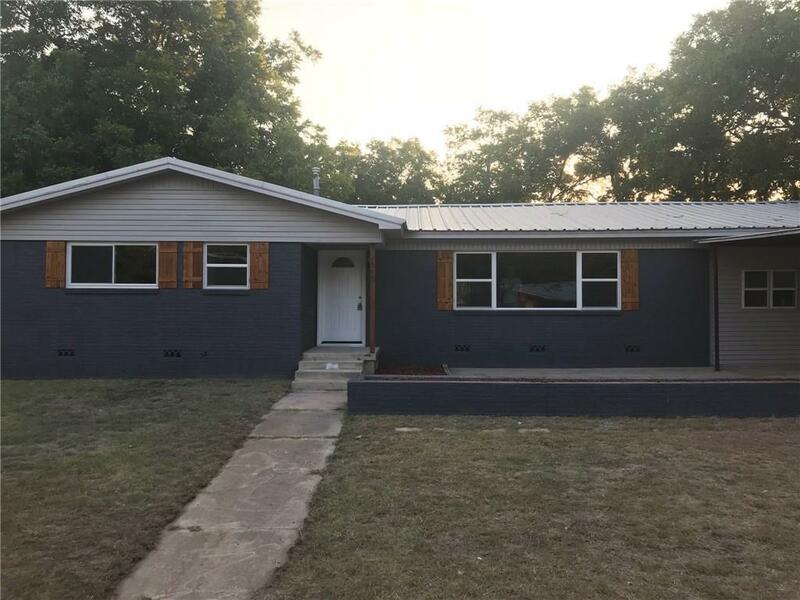 NEWLY RENOVATED: 2052 SQ FT, 4 BEDROOM, 2 BATH HOME LOCATED ON A CORNER LOT IN A PEACEFUL NEIGHBORHOOD. THIS HOME FEATURES A BEAUTIFUL KITCHEN WITH GRANITE COUNTER TOPS, NEW CABINETS, A SPACIOUS DINING ROOM THAT OPENS TO A LARGE LIVING ROOM WITH GENEROUS WINDOWS.THE BATHROOMS HAVE NEW TILE FIXTURES AND VANITIES. THE MASTER BEDROOM HAS SLIDING BARN DOORS ON THE CLOSET AND ON-SUITE BATHROOM. 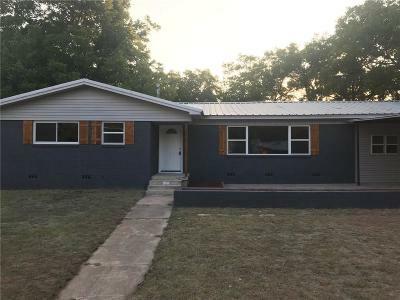 THE HOME HAS ENERGY EFFICIENT WINDOWS, LIGHT FIXTURES, INTERIOR AND EXTERIOR DOORS, FLOORING, AND FRESH PAINT THROUGHOUT, THE ELECTRICAL HAS BEEN UPDATED, 2 NEW ELECTRICAL HOT WATER HEATERS, A NEW PRESSURE TANK FOR THE WELL, GAS LINES REMOVED AND CAPPED. THIS IS A GORGEOUS HOME.